Register Now to join the fastest growing sport in the U.S.! 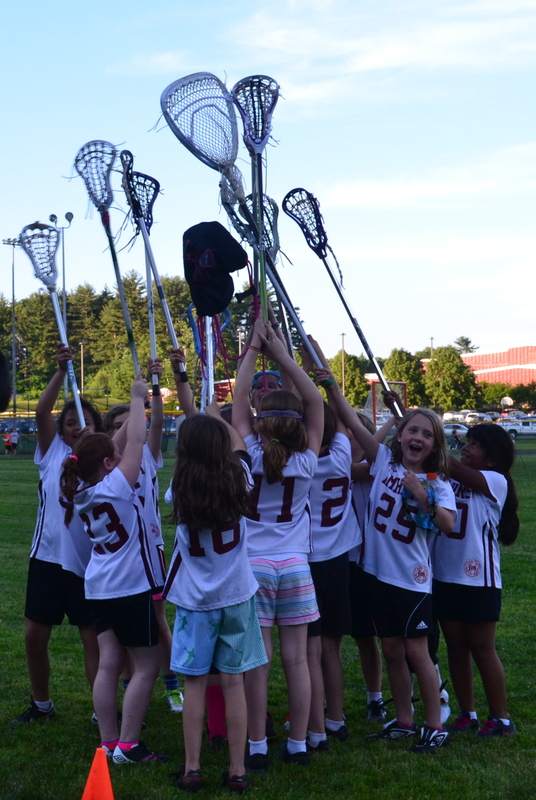 Amherst Youth Lacrosse (AYL) is a long-standing community recreational program for athletes in grades 3-6. This will be the 5th season for the Girls Lacrosse teams. Girls that are new to the sport are encouraged to give the sport a try. Teams hold regular practices and compete in games against other town teams throughout Western Massachusetts. Pratices on Monday and Wednesday evenings from 6 - 7:30pm and Saturday mornings from 9 - 10:30am, mid-March through early-June. Days will vary based on field and coach availability as well as weather. Games may be played on any weekday or weekend, a schdedule will be published before the season begins. Teams typically meet 3 times a week. Practices and home games will take place on the Amherst Regional High School athletic fields. Away games take place at the home fields of the other teams in the league (all in Western Mass).